A short fantasy story of approximately 2900 words. 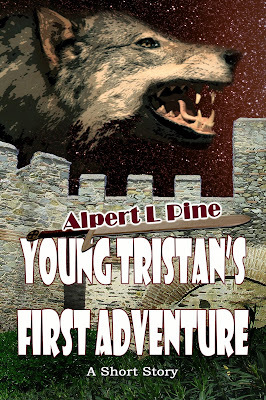 In a world where adventurers are revered, young Tristan and his best friend Peter aren't satisfied with waiting until they're grown up. Together, they sneak out from the safety of their walled town, into the darkness and danger of the wide world outside. Armed with small blades "borrowed" from their fathers, the two boys stumble into a deadlier encounter than either of them are prepared for. Will they survive the night? Or will their first adventure also be their last?